I don’t want this video to be strictly pro- or anti-Steve Jobs, so we’re going to spend half the video covering different arguments from people who believe Steve Jobs was not overrated, and then explore the reasons why people think he he was overrated. And as you can see from the poll results, the majority of you guys thought Jobs was not overrated, and I think this comment from CouchHobbit provides a good reason why. He said “This man truly thought different. 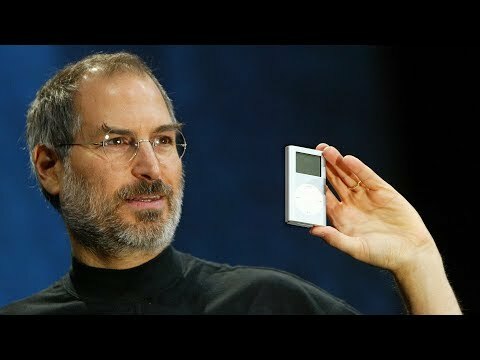 The imac, iPod, ibook, MacBook, iPhone, iPad, and all revolutionized modern technology and the dude did it all because he tried harder than most people.” And I think that’s a very important point to remember when reflecting on Jobs legacy.